Straight A’s: Public Education Policy and Progress is a biweekly newsletter that focuses on education news and events in Washington, DC and around the country. The format makes information on federal education policy accessible to everyone from elected officials and policymakers to parents and community leaders. Contributors include Jason Amos, editor, and Kate Bradley, copyeditor. 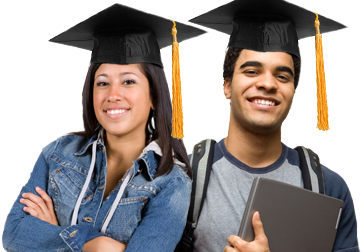 The Alliance for Excellent Education is a national policy and advocacy organization that works to improve national and federal policy so that all students can achieve at high academic levels and graduate from high school ready for success in college, work, and citizenship in the twenty-first century. 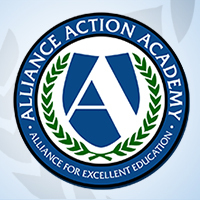 For more information about the Alliance, visit here. To receive a free subscription to Straight A’s, visit here and add your name to our mailing list.